When you finalise your logo and branding, it’s time to roll it out. You need to ensure you represent your brand whoever you are and wherever you’re working. This means you need to make sure your logo design and branding is present in custom business cards and stationery design. You need it to be the best possible iteration of your image, so it’s essential to invest in a professional business card design. When meeting new contacts, networking or attending conferences, exchanging cards is commonplace. It’s almost the first thing you do after shaking hands, and so you want to be sure your business card design is memorable and recognisable. As well as using it as a mobile calling card, why not use it as a powerful promotional tool too? Looking for Professional Business Cards? Stuart is an excellent designer and typographer with a very personal approach. He pays attention to you and starts working on your project regardless which social or business status you have. His in-depth expertise and creativity resulted in high-quality, professional business card design. We create custom business cards! Business cards have come a long way from their original design. Traditional cards were black and white with basic contact information included. This isn’t the case anymore. Custom designed cards now come in all sizes, include innovative design elements and can be a true representation of your brand. Cheap business cards are common but when it comes to standing out from the crowd, people won’t remember you. 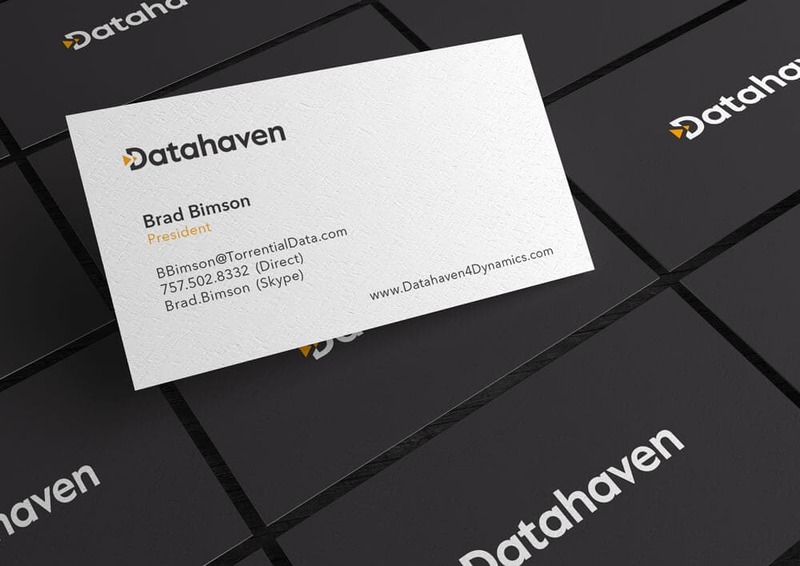 Personalised, custom business cards are more than your calling card – they are a talking point with clients. A successful business card will imprint your name in the contact’s mind, making it more likely that they’ll get in touch. Inkbot Design is an expert business card designer that can make you memorable. 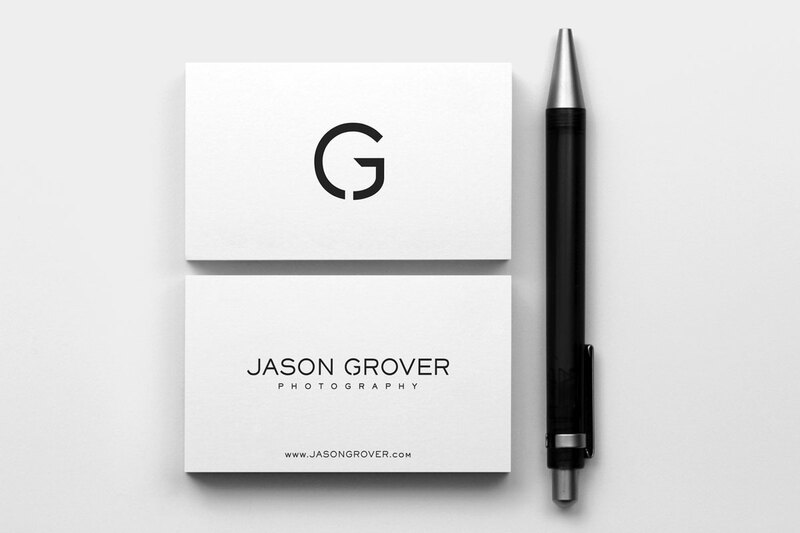 Check out these top tips for creating business card designs to learn more. 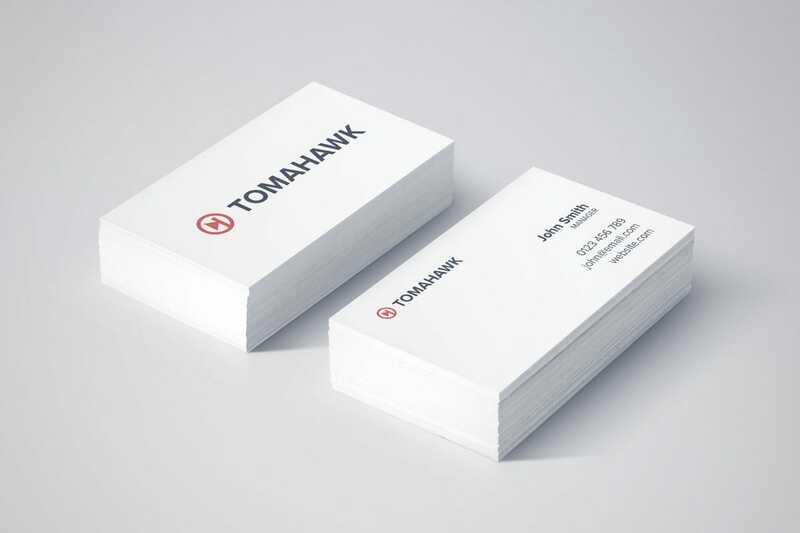 Whether you want the glossy style or luxurious letterpress, we will work with you to design a business card which is both within budget and suits international standards. Looking for some custom Business cards?